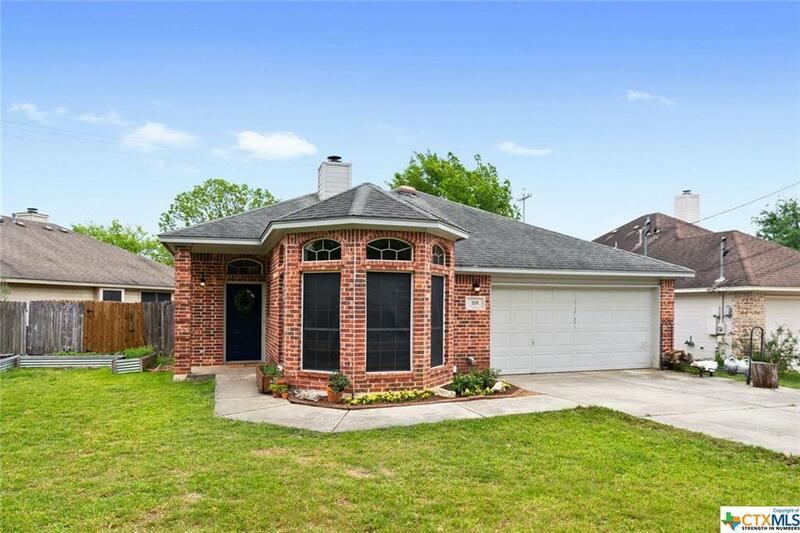 Welcome Home to 705 Chicago Street located on the west side and close proximity to Crockett Elementary School and Texas State University in San Marcos Texas. 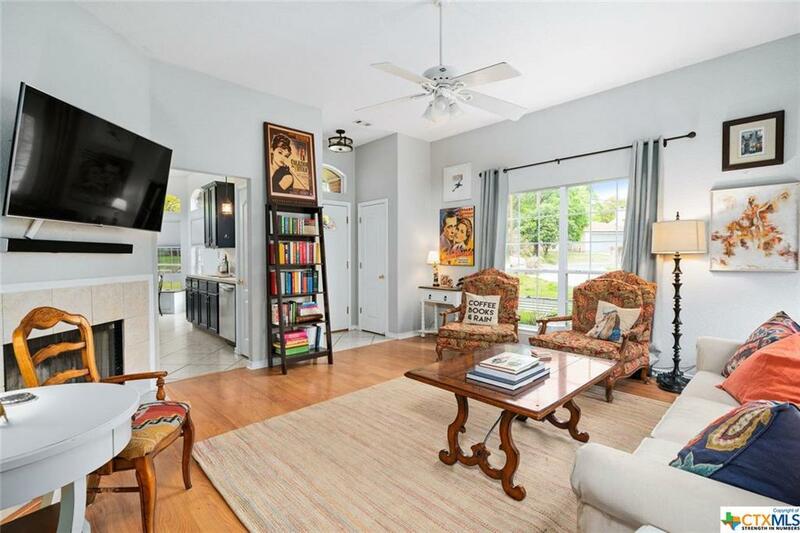 This one-story home offers an efficient use of space. 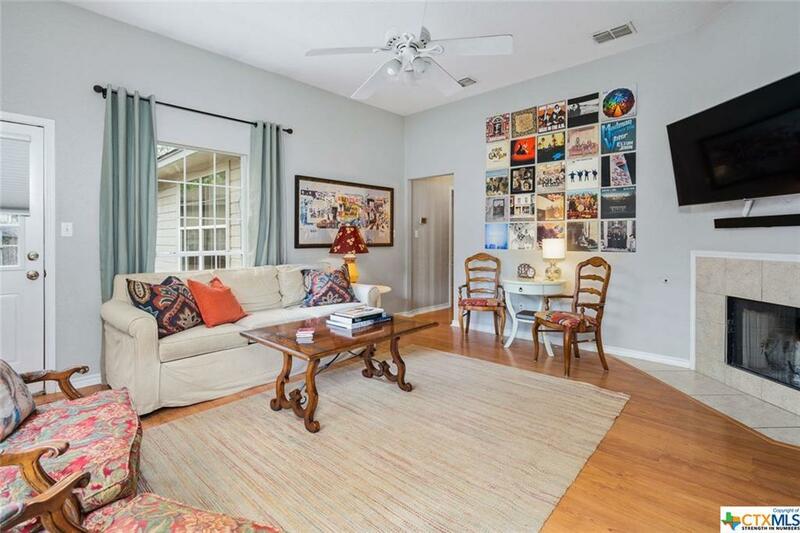 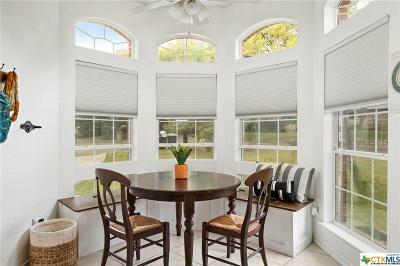 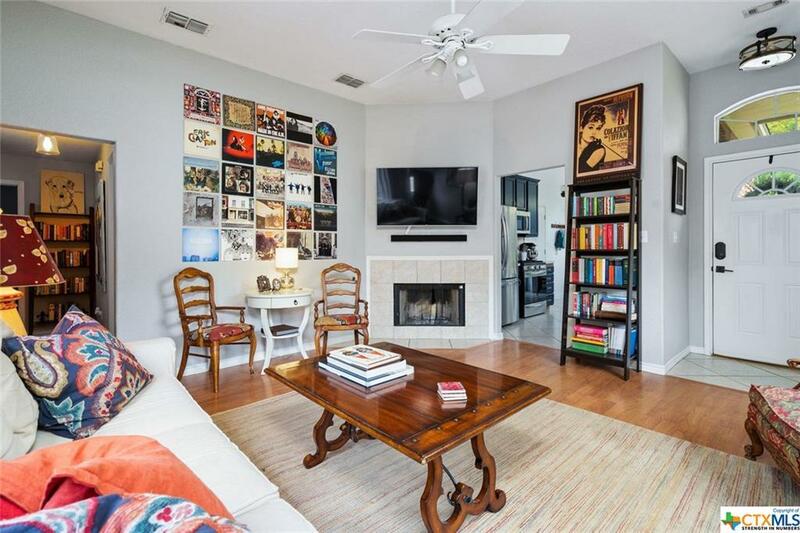 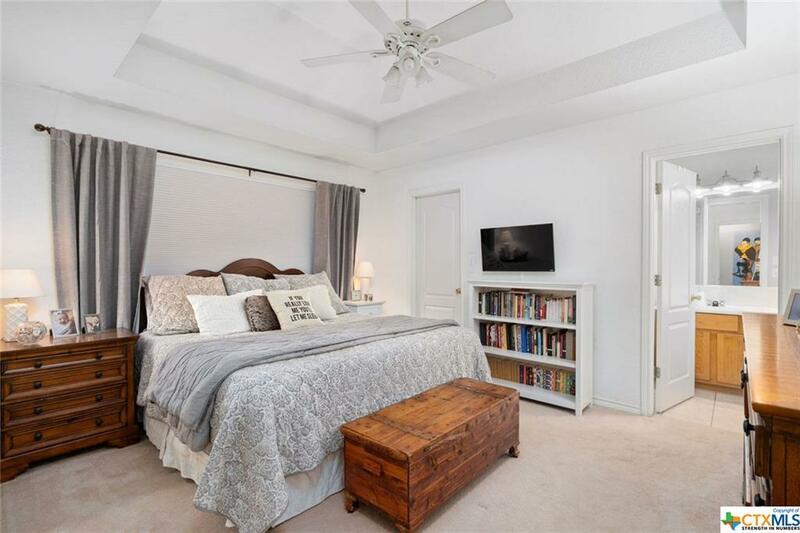 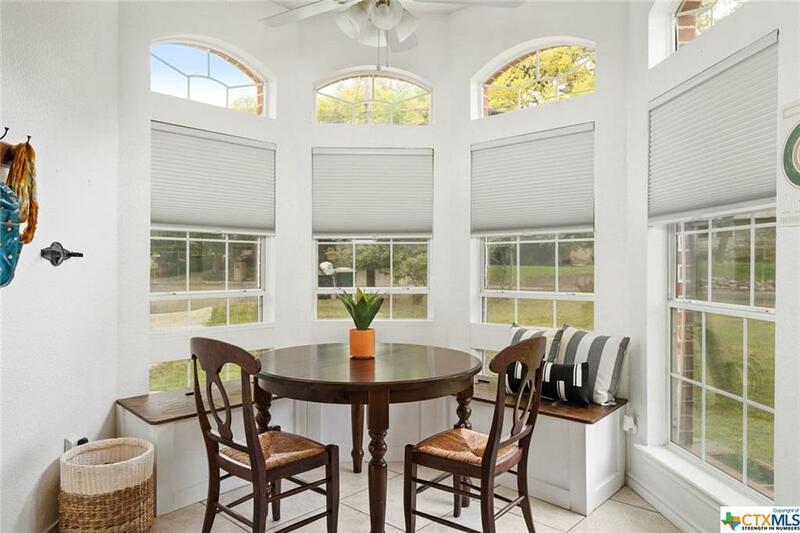 Enjoy relaxing or entertaining in the living room open to kitchen and dining nook. 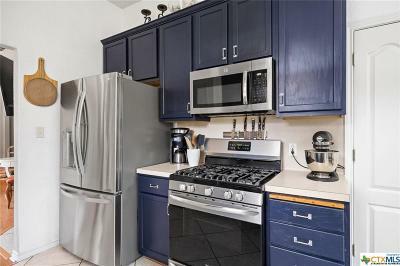 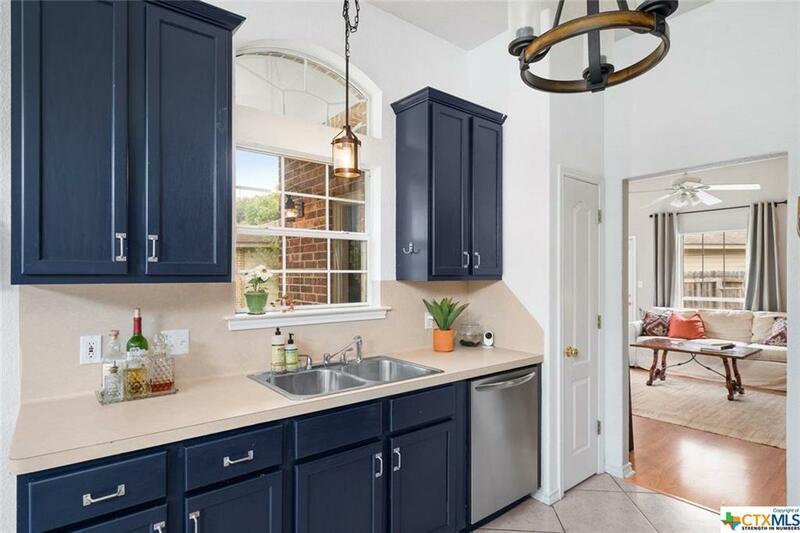 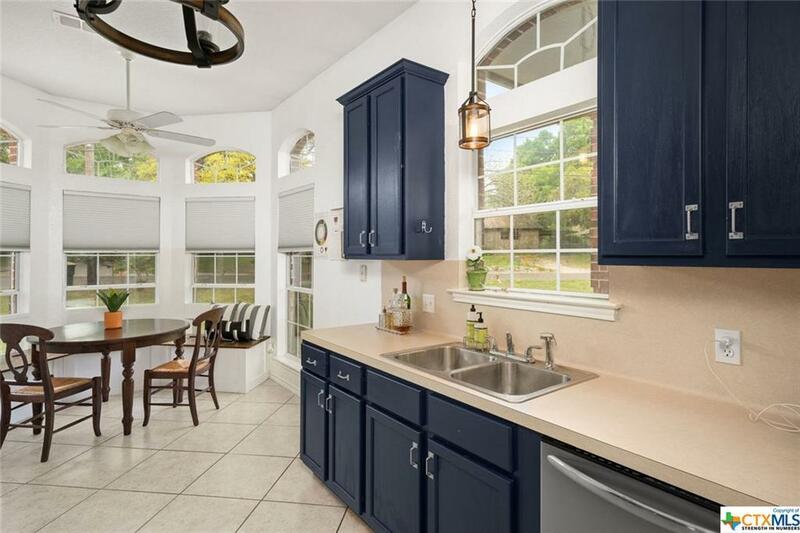 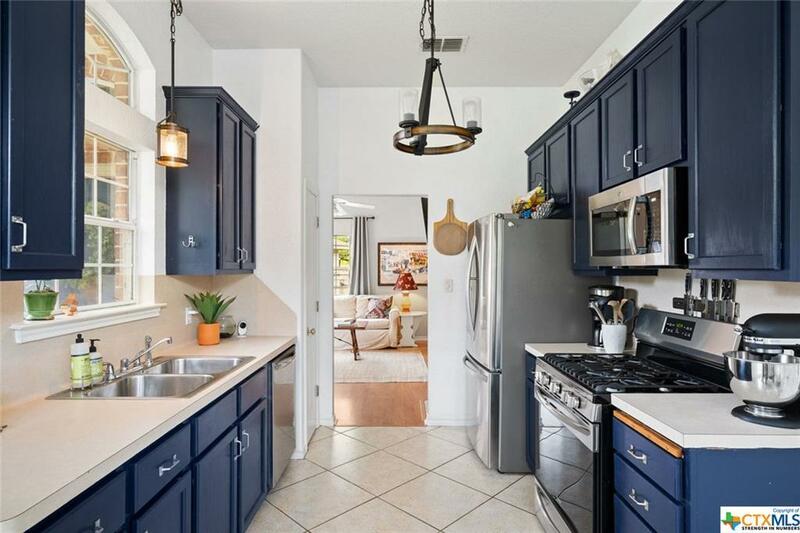 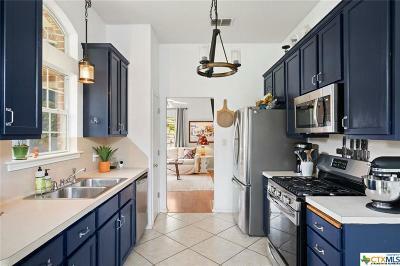 Kitchen features updated paint, hardware, and appliances, including stainless gas range. 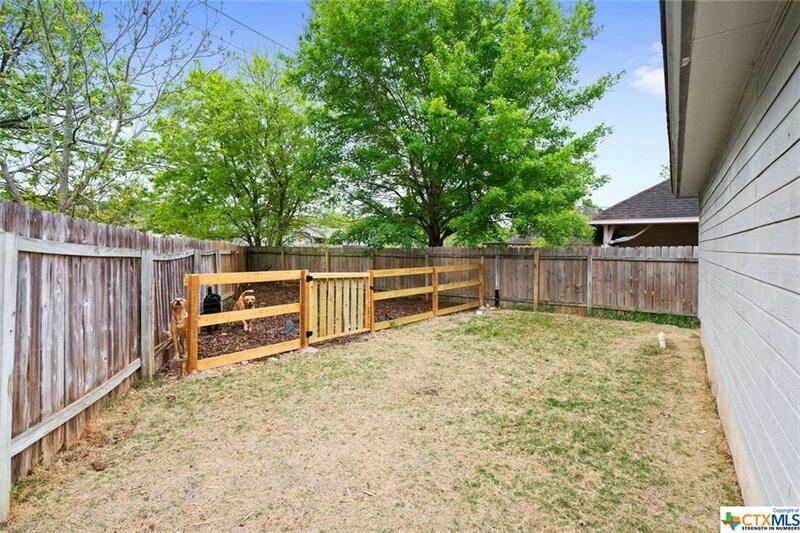 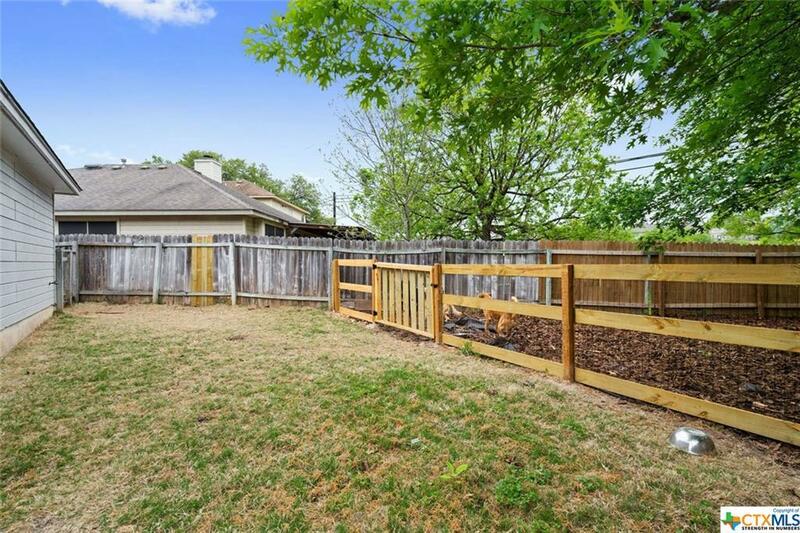 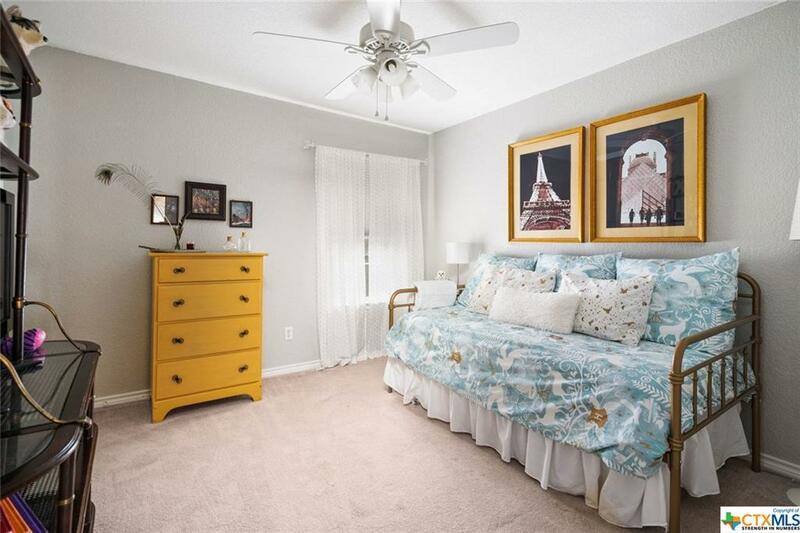 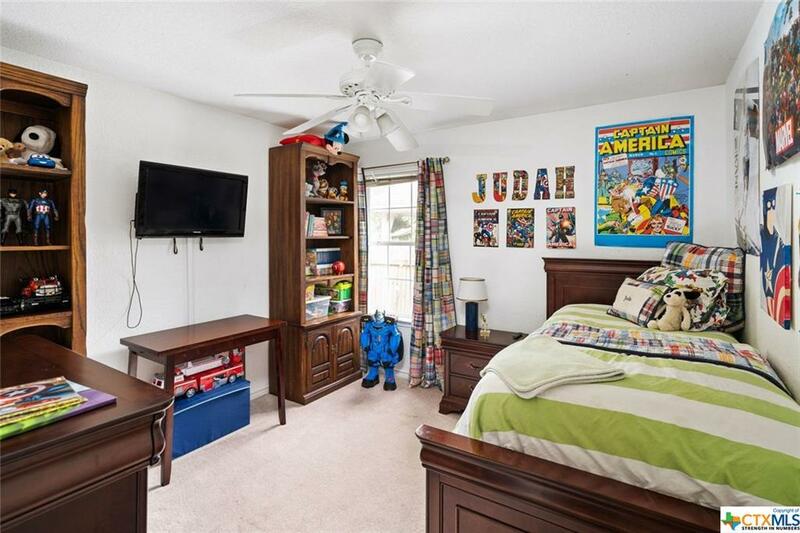 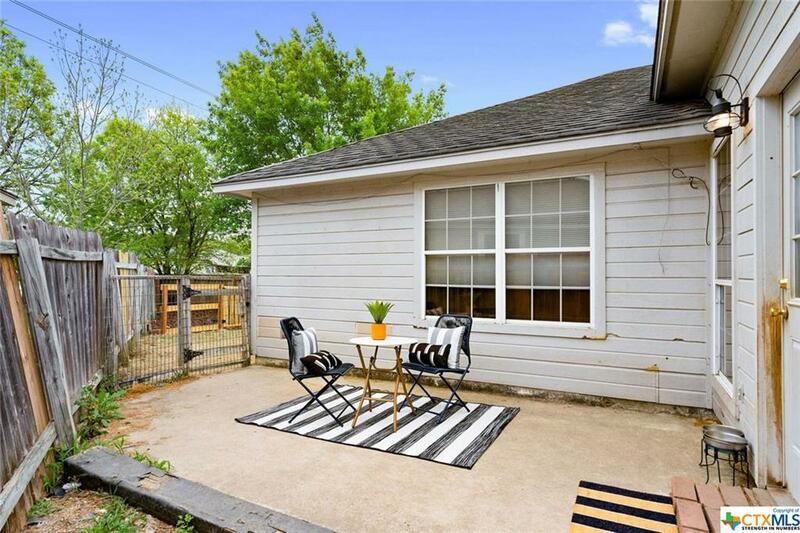 Entertain or relax on the back patio and enjoy the privacy of the fully fenced yard. 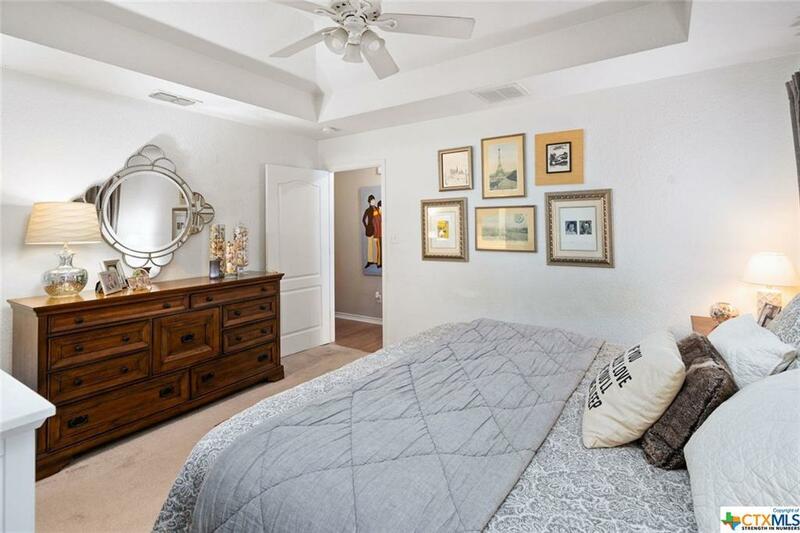 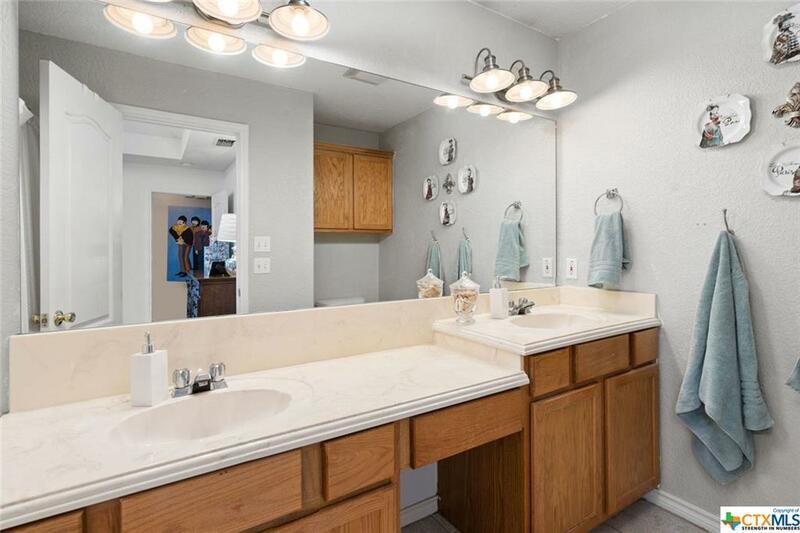 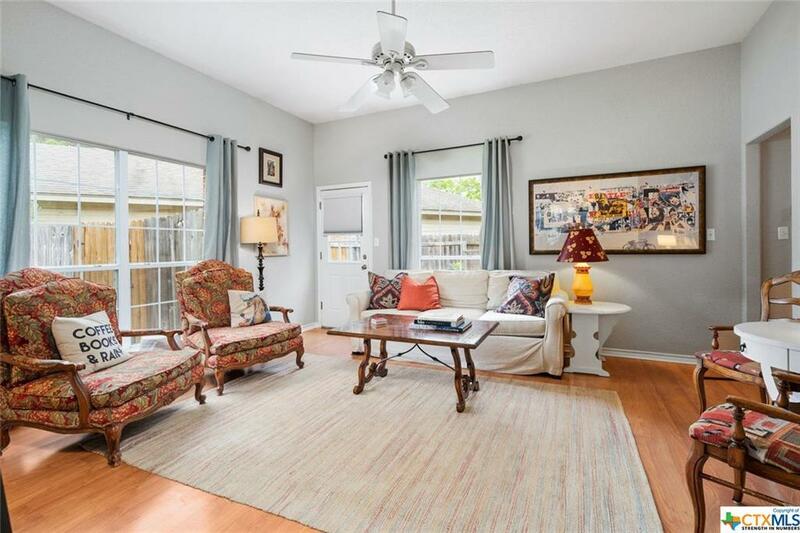 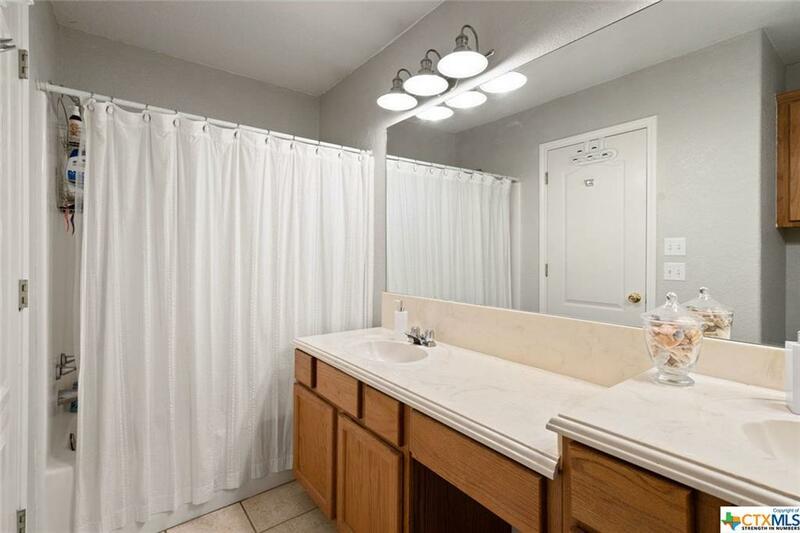 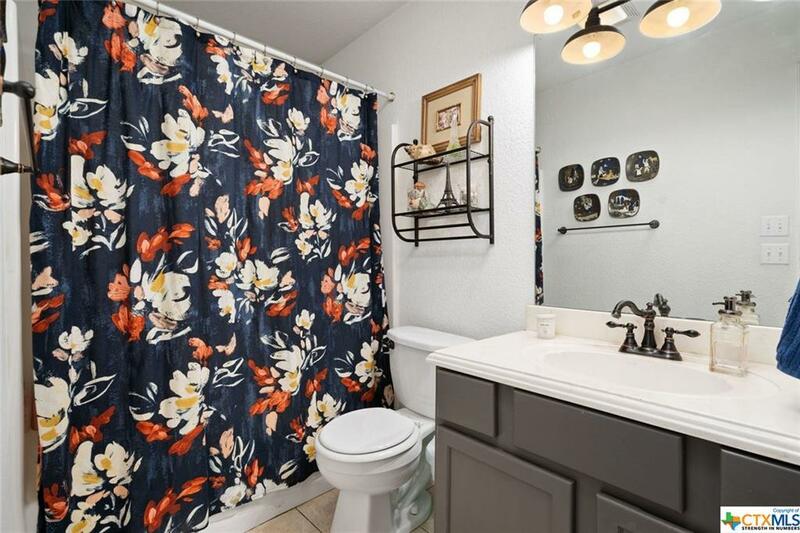 Love living in the heart of San Marcos and easy access to parks, trails, shopping and more. Directions: Downtown Take Moore/Rr 12 West. 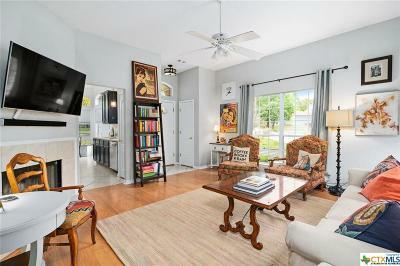 Take Left Onto Craddick, Right Onto Ramona Circle Left Onto Chicago Street. 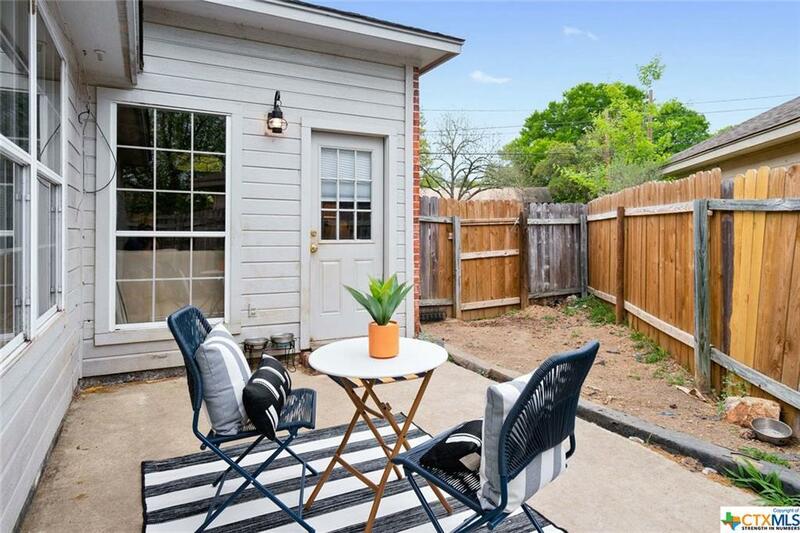 705 Chicago Is On Left At End Of Cut-De-Sac.